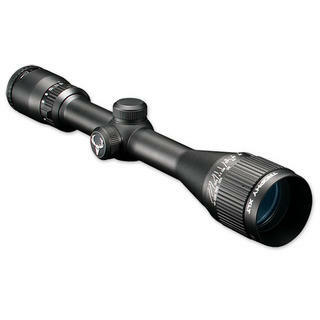 Great for rifles, shot guns or muzzle loaders. 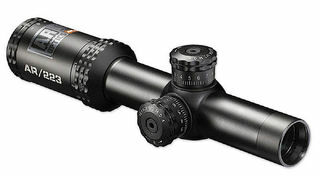 All around big-game scope. 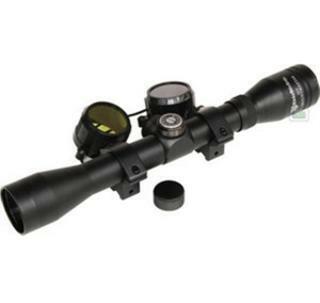 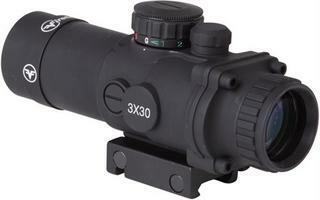 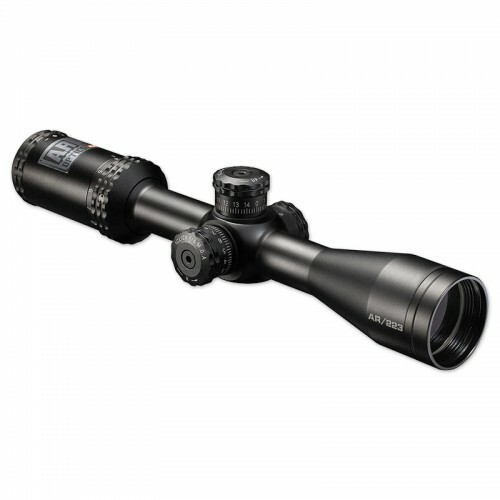 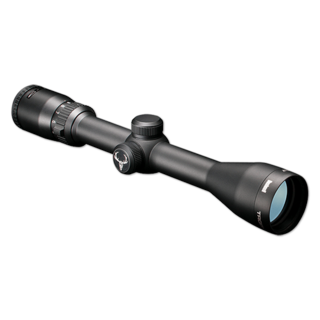 A versatile all-around big-game hunting scope.